We supply over 100, 000 different promotional products from a variety of manufacturers all over the world. 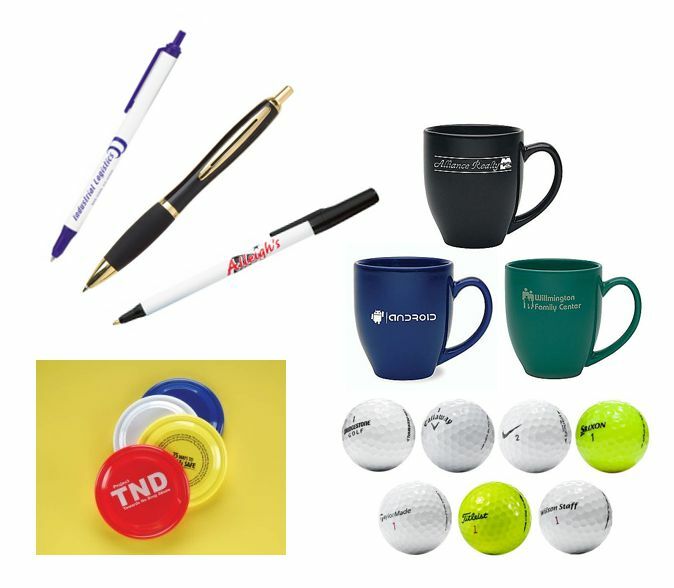 From pens and mugs to flying disks and golf balls, if there’s something you want your logo on, there’s a pretty good chance that we can supply it. Contact us and we’ll be happy to help source what you’re looking for.